The guns of the greatest of all wars roar into life in and on The Road to Berlin. This fast-moving game drops the player right in the middle of frenzied combat action, where the thrills just keep coming. 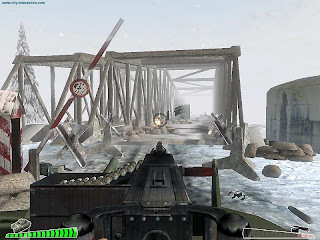 Pilot, gunner, sniper, paratrooper all these roles are played out through a simple, intuitive point-and-click interface, allowing instant and complete immersion in the game world. 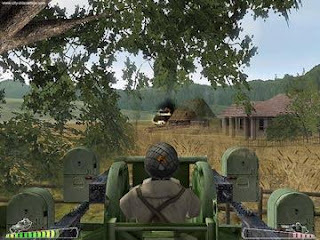 The weapons and weapon platforms modeled in the game range from legendary fighters such as the P-51 Mustang to the Springfield sniper carbine.